"Say Hey" was the phrase of the day in Harlem Friday, as one of the greatest baseball players of all time, Willie Mays, was celebrated for his life and contribution to New York. Now, the northeast corner of 155th Street and Harlem River Drive will be known as Willie Mays Drive. The unveiling of the street sign was held just a short distance away from the Polo Grounds, where Mays made center field his home. 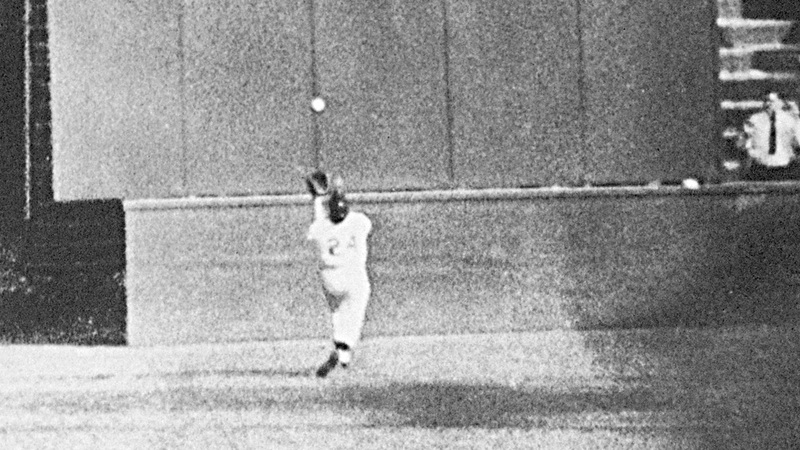 The day also honored the 63rd anniversary of "The Catch," considered by many as the greatest baseball catch ever made. Willie Mays lived and played in in Harlem before the Giants left for the west coast. He remains with the Giants organization in San Francisco and still attends most of the games.